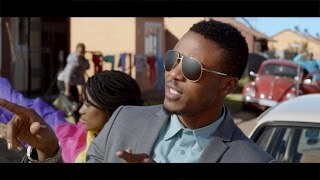 AliKiba Salehe Kiba (born 1986) better known by his stage name Ali Kiba, is an Tanzanian singer, songwriter, record producer, dancer and actor and member of Tanzania wildaid. 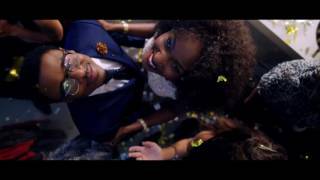 He is best known for his hit song Mwana and Chekecha Cheketua for another his hits singles "Cindelela", Naksi Naksi, Napenda Kula", Dushelele, Mapenzi Yana Run Dunia Nai Nai and for his collaboration with R. Kelly with other African musicians. 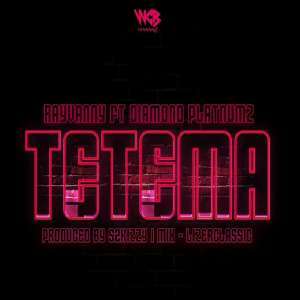 Following a hiatus, he released the single "Mwana and Checkeche", and went on to win six awards at the 2012 Tanzania Music Awards . 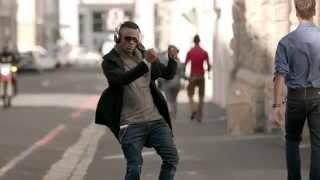 Ali kiba he is one of Africa’s biggest stars and His name is a household name steadily Becoming internationally. 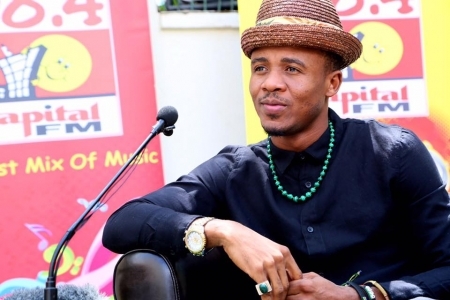 So INFLUENTIAL Alikiba That is the Tanzania’s President Jakaya Mrisho Kikwete honored him for invaluable His valuable contribution to Tanzanian Music and Arts and Culture feted him.In 2011, Alikiba frame voted as “the most popular artist top Selling in East Africa” - Tanzania, Kenya and Uganda.